It’s almost sad how poor Sega handled the Saturn launch in America. 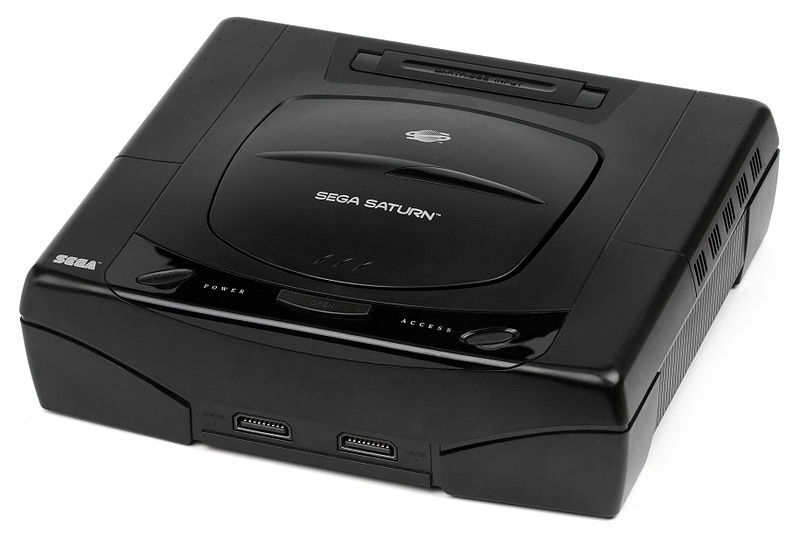 Without delving too deep into the history of it, the console was supposed to release Saturday, September 2, 1995 – dubbed “Saturnday” by the various marketing items that hit toy and gaming stores in the Spring. At E3 that summer, they announced in their press conference that Saturn would be releasing the same day, Thursday, May 11, instead. Select retailers were let in on the event, but the many who weren’t, including my choice gaming store K.B. Toys, were so hurt they refused to carry the Saturn. As usual none of us regular kids who dropped by the mall were let in on the elaborate fights and decisions being made behind the scenes, so it wasn’t until I walked into a Toys R Us and saw it on shelves that I even noticed it was out. I was a Sega fan through and through back then, my devotion going so far as to keep me saving up paychecks from my crappy part-time job and even some Christmas money from a returned 32x. 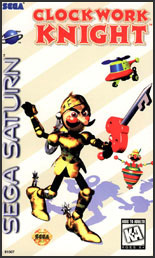 Since Sega was the only developer that knew the Saturn was releasing early, it was only Sega games available at launch. I purchased the console near the end of the summer for a whopping $400, my mother begging me not to waste my job earnings on it (I did save half my earnings for college, mind you). 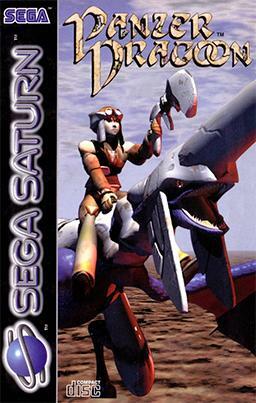 Saturn came bundled with Virtua Fighter and 5 other Sega properties joined it to be the six launch titles: Daytona USA, Clockwork Knight, Panzer Dragoon, Worldwide Soccer and Pebble Beach Golf Links. As a typical teenage gamer I couldn’t have cared less for the sports titles, leaving only three true titles available at launch. It didn’t matter anyway because all the money I had spent on the console, which didn’t even leave enough for a second controller to fight people in Virtua Fighter, left me broke all the way up to Christmas. By then there were supposed to be tons of launch titles from other 3rd party developers, Tomb Raider and X-Men: Children of the Atom were hyped, but the stores told a different tale. Since I only trusted games I knew for the console I asked for Daytona USA and Virtua Cop because I hadn’t had time to read reviews or see anything else I liked. Tomb Raider was supposed to be cool but full 3D titles still intimidated me and re-releases of FMV titles I already owned like Double Switch or Corpse Killer: Graveyard Edition couldn’t sell me. For all intents and purposes, the list of launch titles I so very much desired just weren’t there. I read in an issue of Electronic Gaming Monthly that there were some amazing Japanese Saturn titles, both launch and third-party, but almost none of them were coming stateside anytime soon. Later on it would turn out that none of them were coming, and to import required both hardware modification and the high expense to get these games stateside. Although Sega kept assuring us Saturn gamers that we would eventually be seeing non-launch Sega titles, the retail stores told a different story, especially for my Christmas shopping parents. Not only that, but I had to make the switch to Babbage’s for my video games since K.B. Toys refused to carry Saturn games.